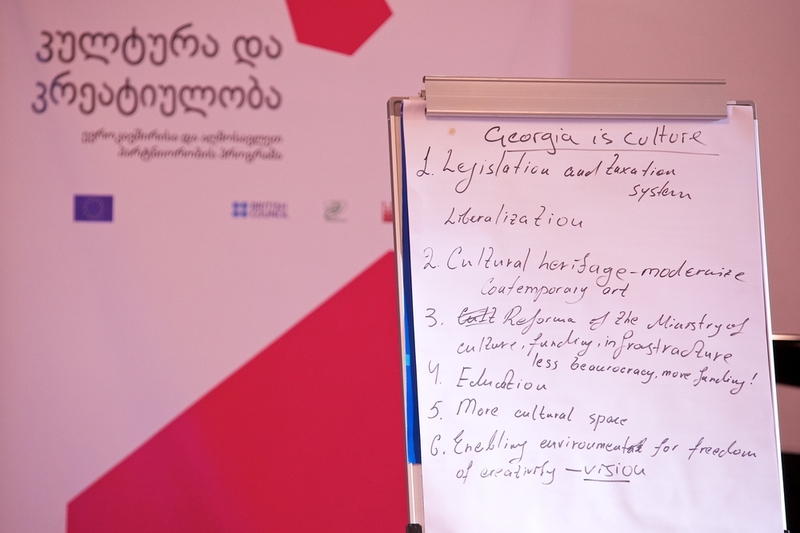 What should be the agenda for culture in Georgia? 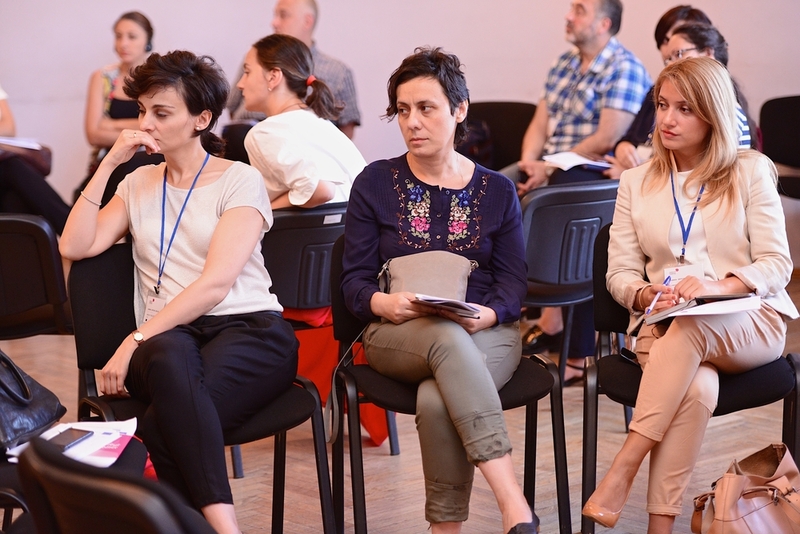 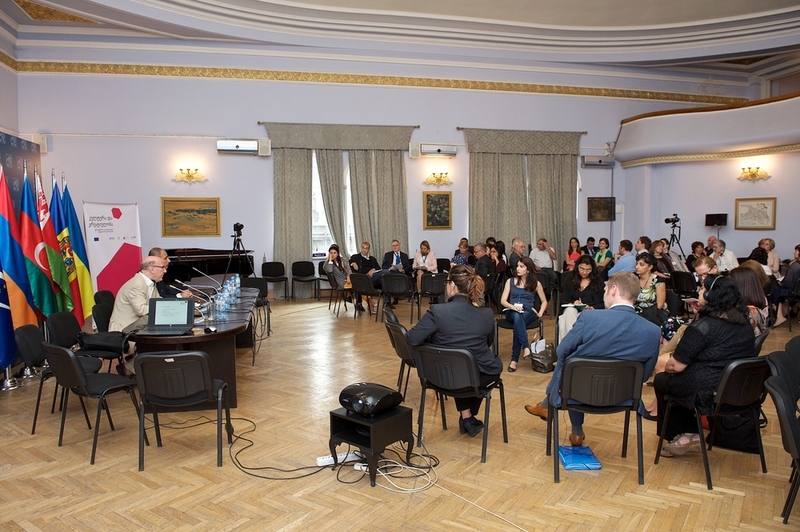 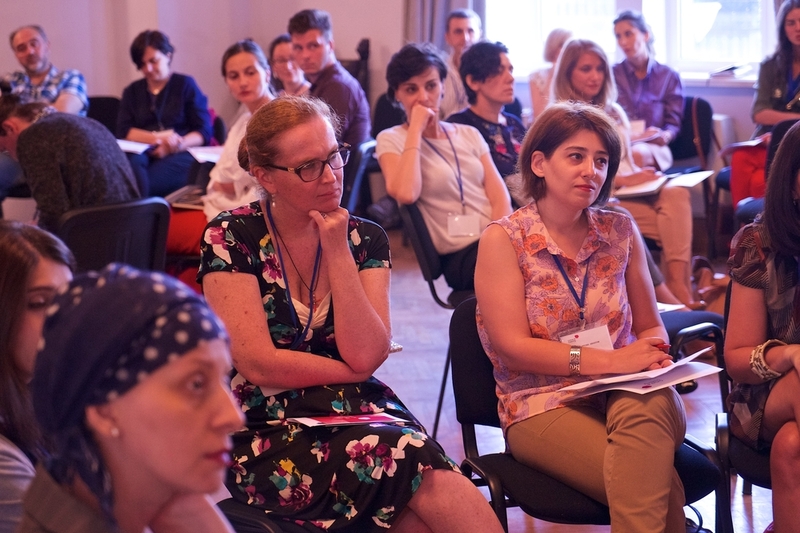 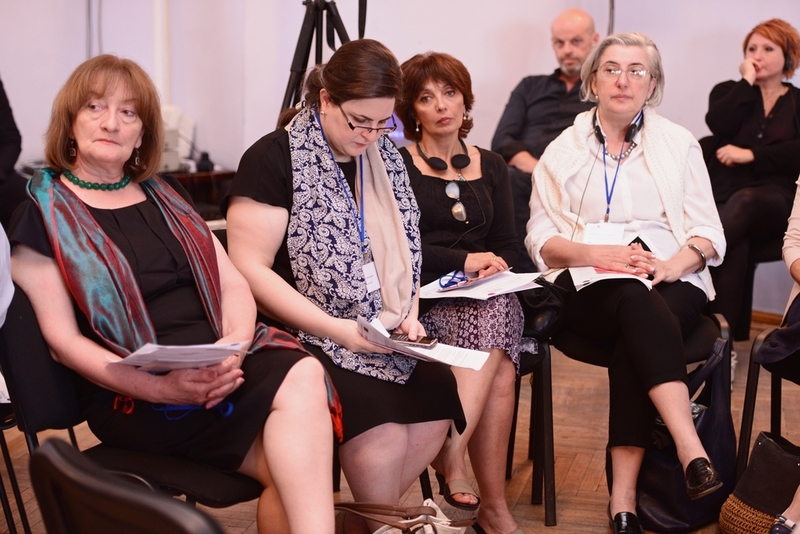 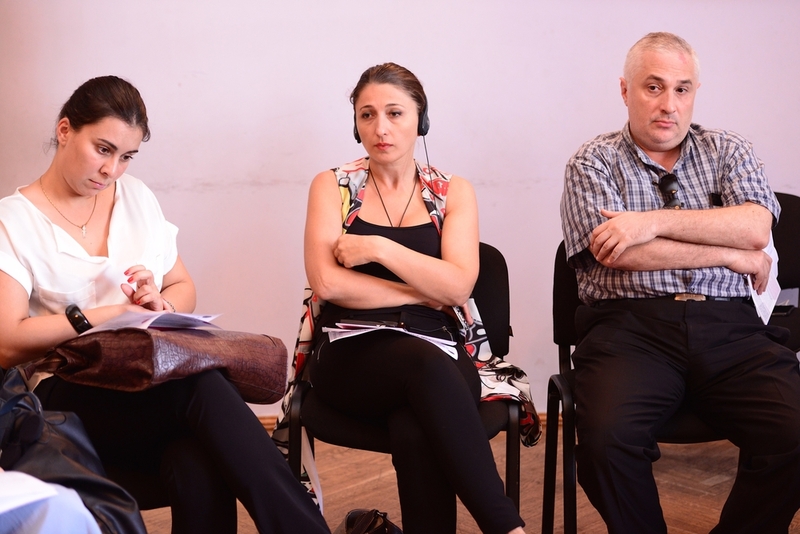 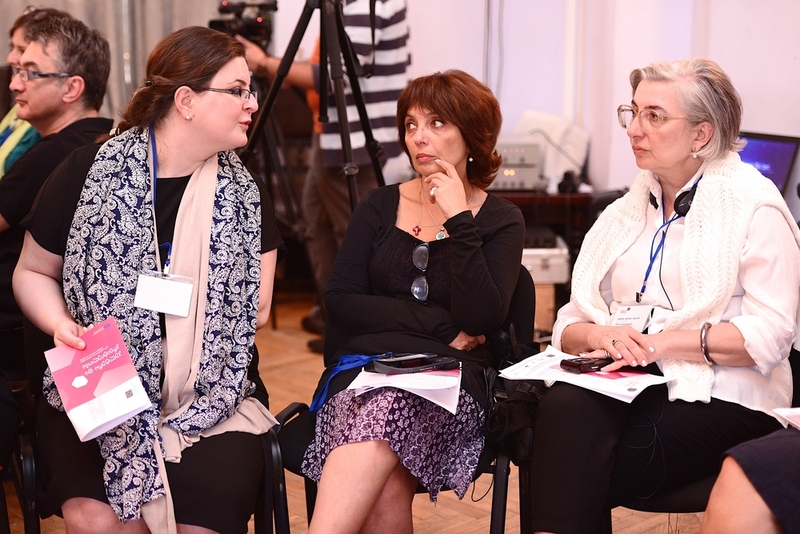 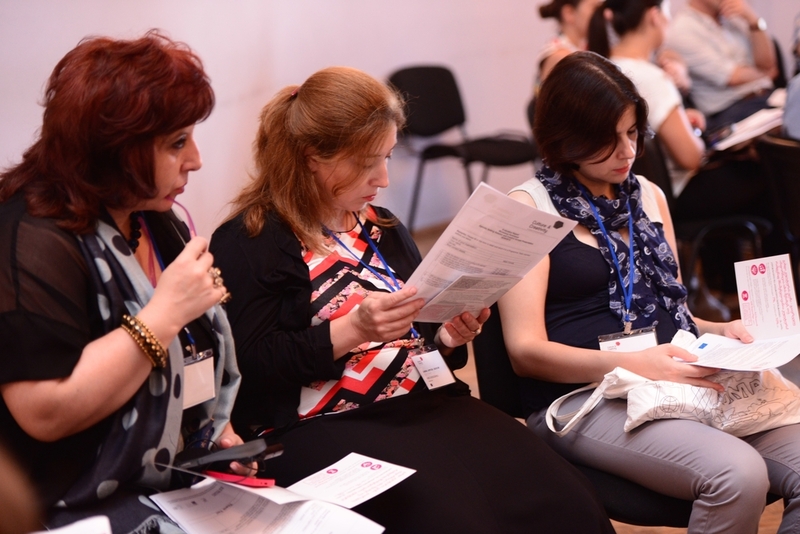 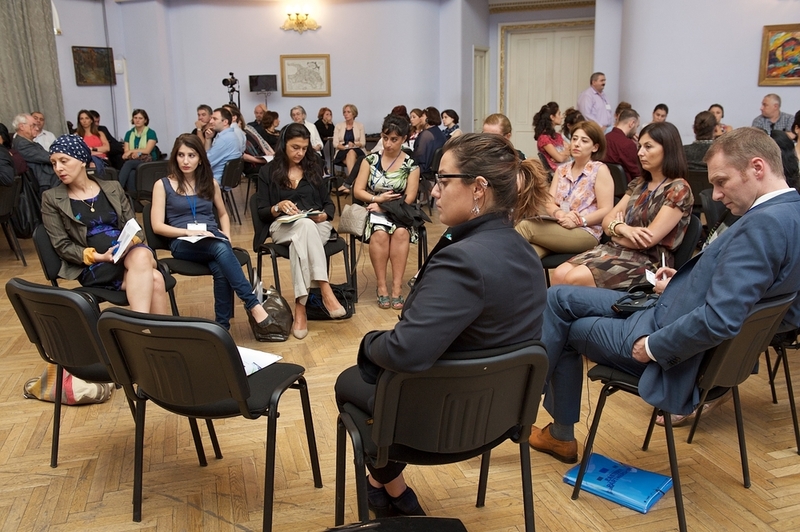 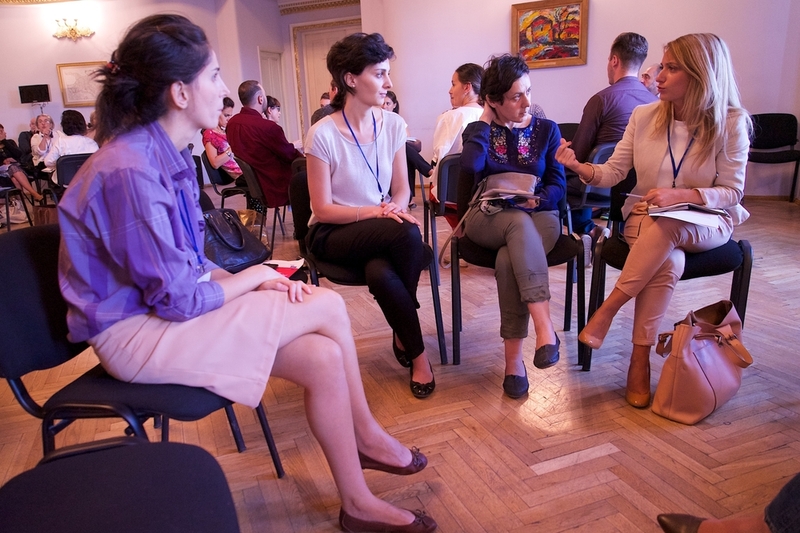 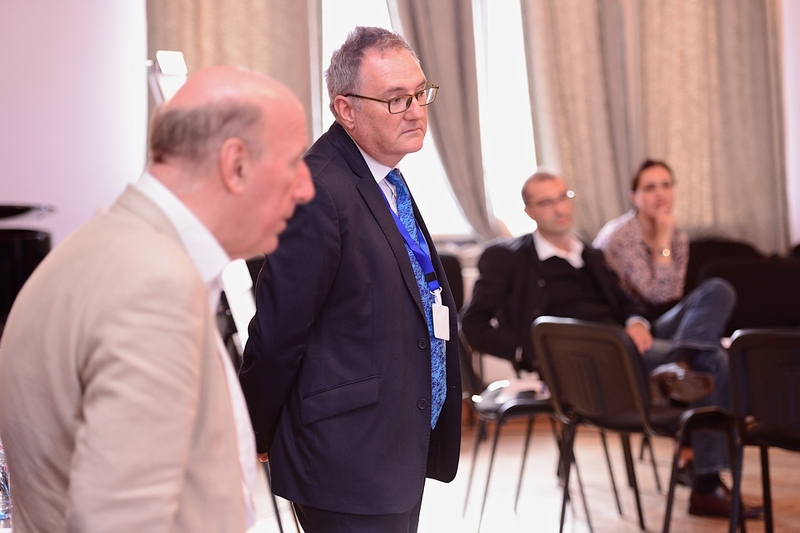 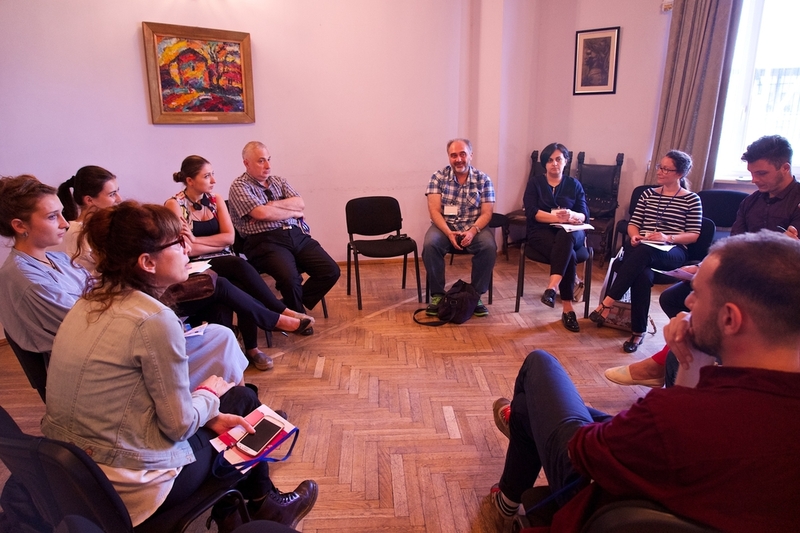 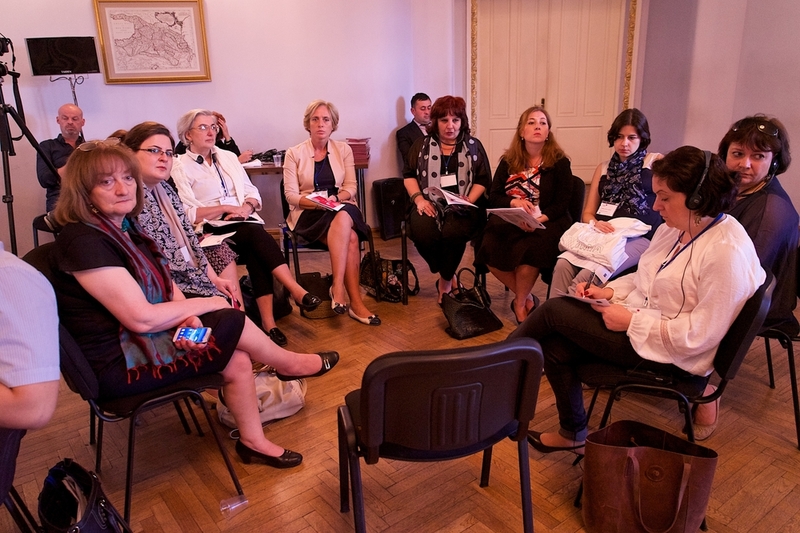 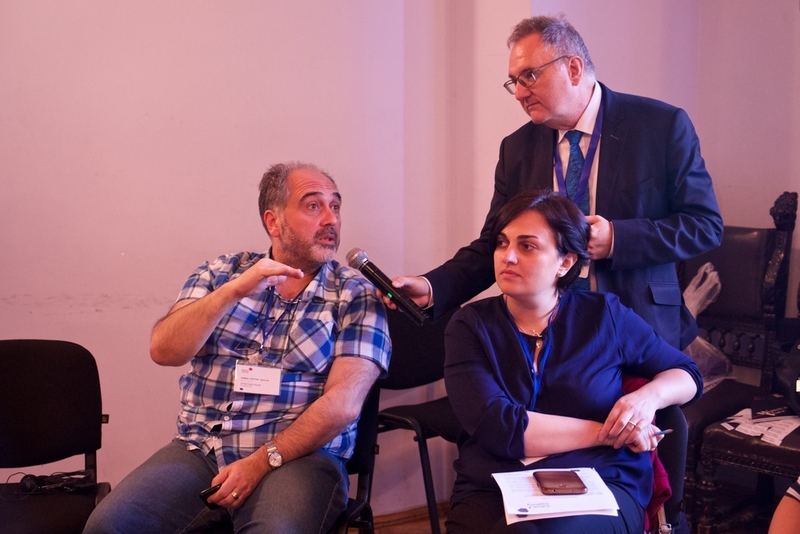 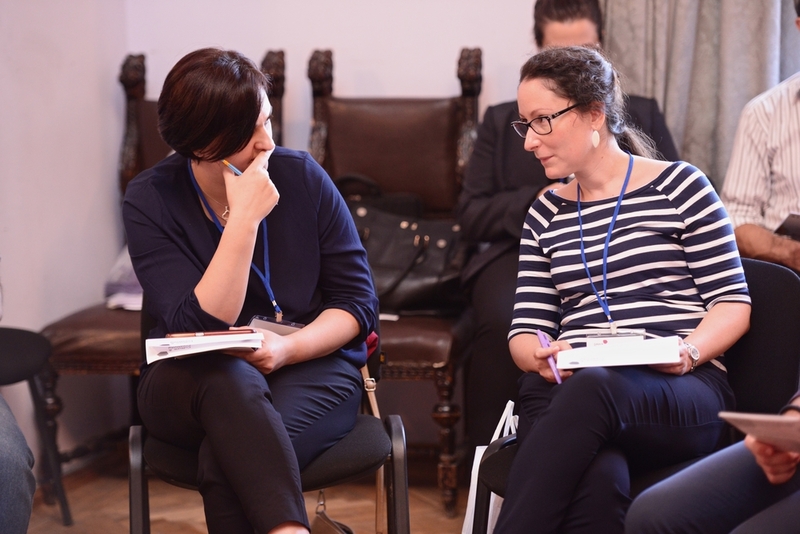 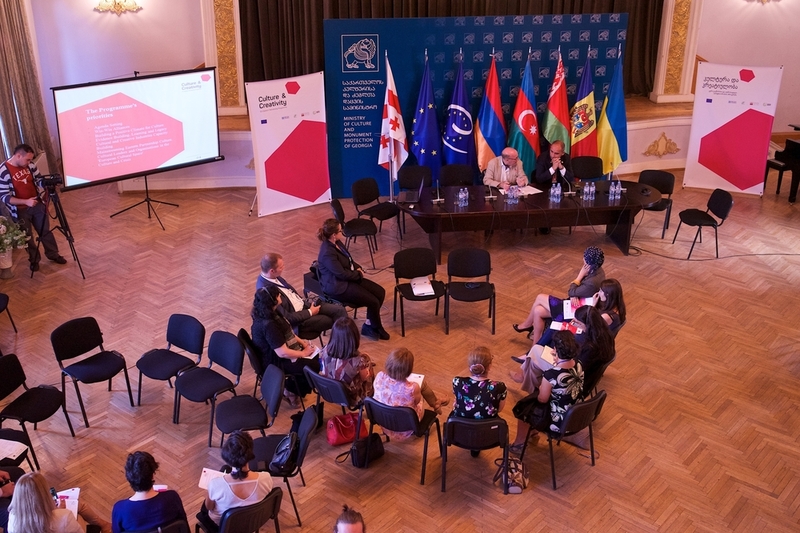 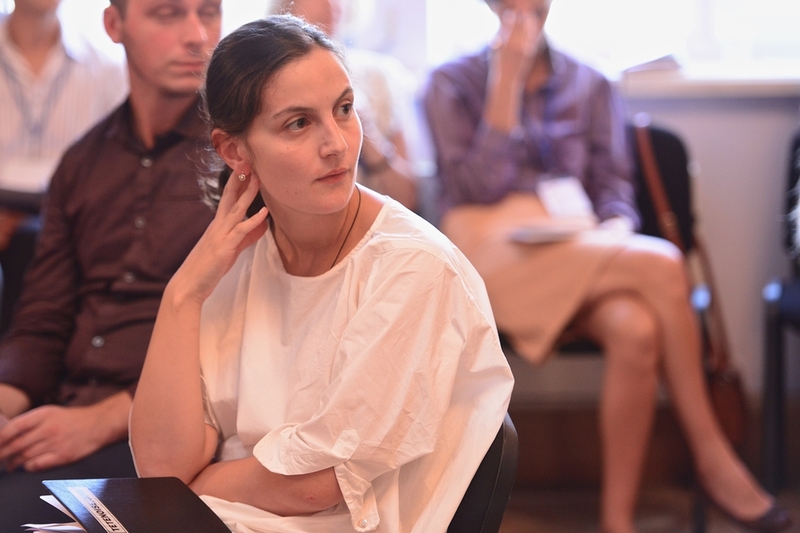 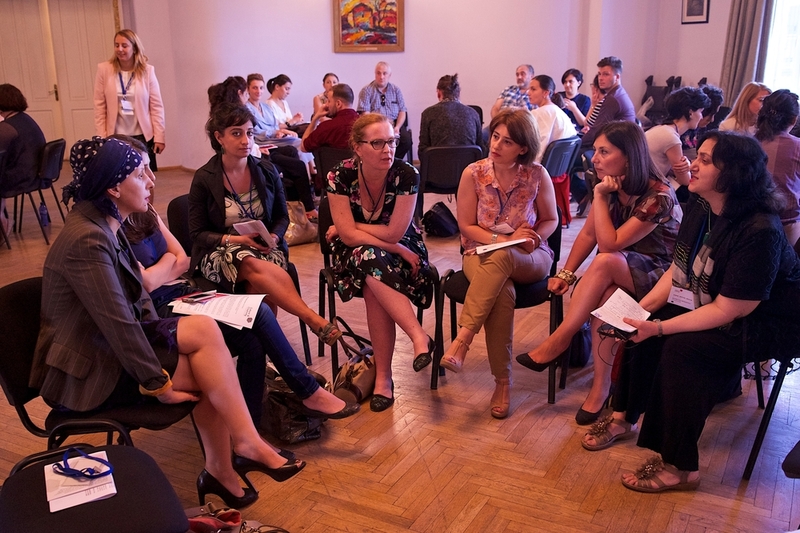 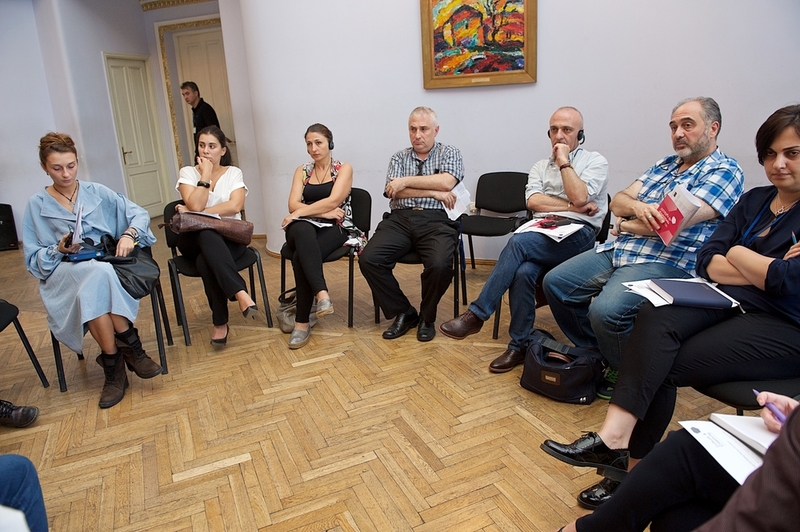 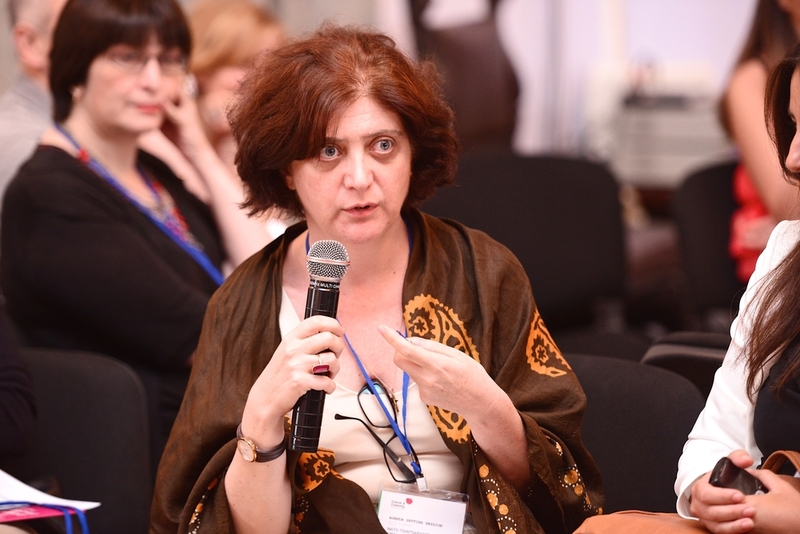 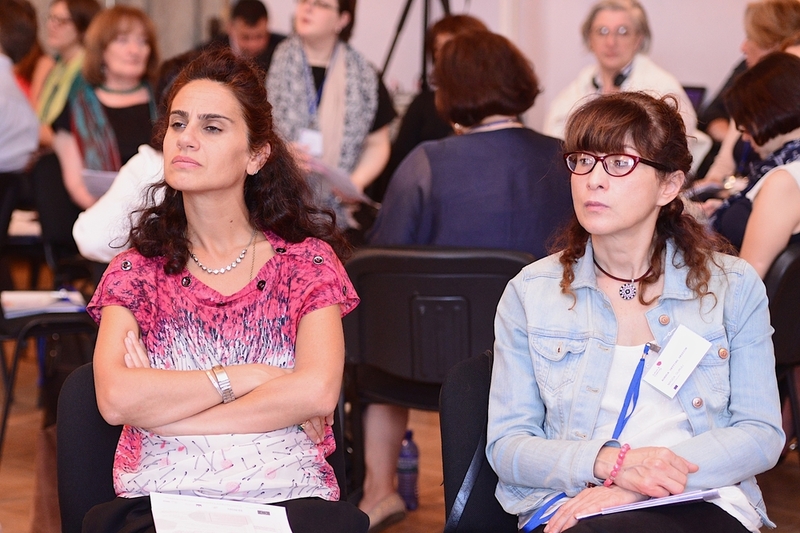 Over 70 cultural operators discussed this topic in Tbilisi at a workshop run by the EU-EaP Culture and Creativity Programme on 18th September. 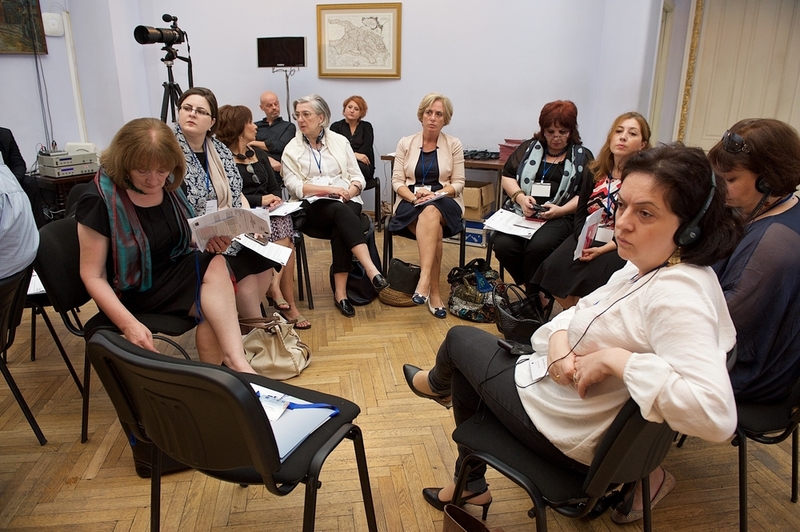 The ideas from this group were rather interesting. 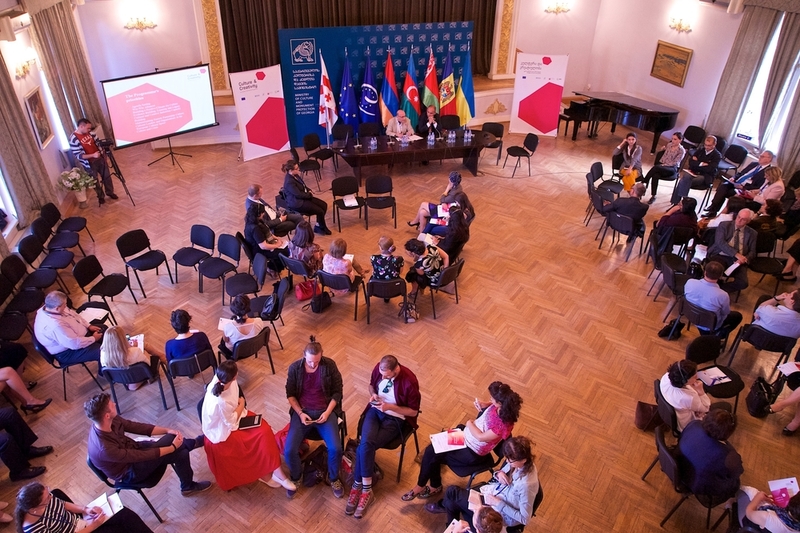 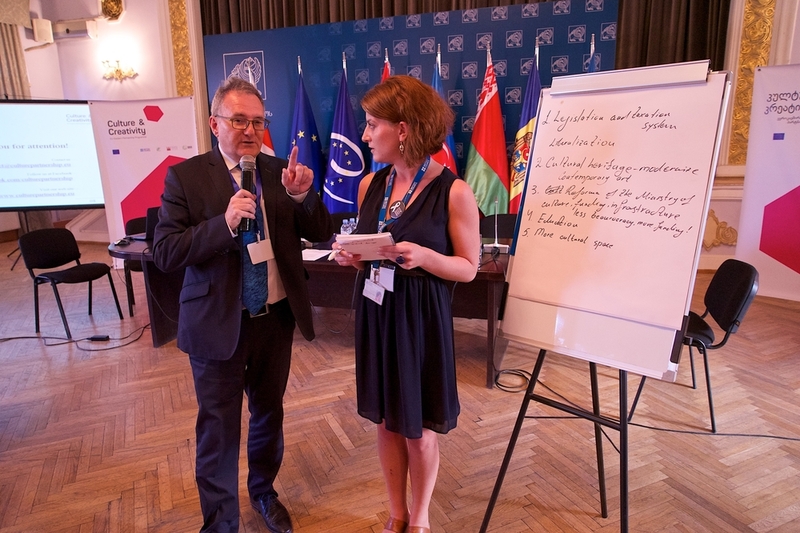 If the definition of an agenda is “the sum of written, public positions and is derived from a variety of sources”, then the Ministry of Culture's consultation process around their strategy for Roadmap for the Culture 2025 could become part of a common thread that all cultural actors can operate within. 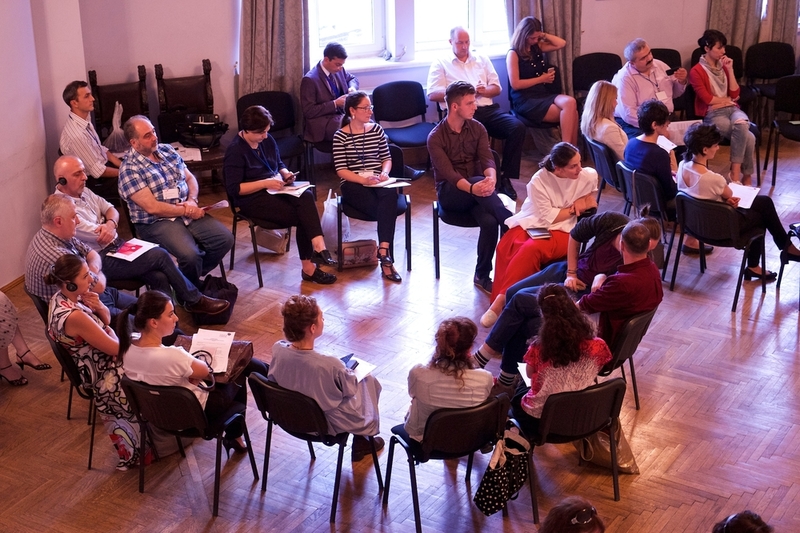 There are some good examples of this in Europe. 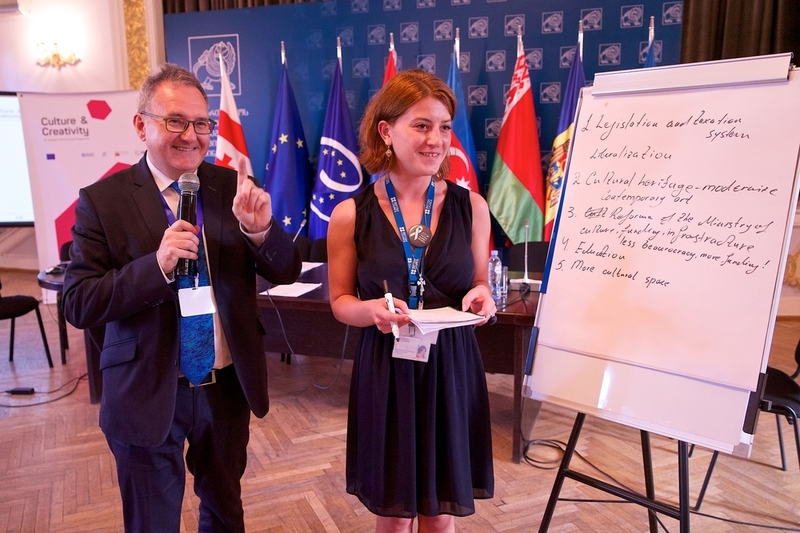 Estonia has boiled their national strategy down into one word: e-Estonia. 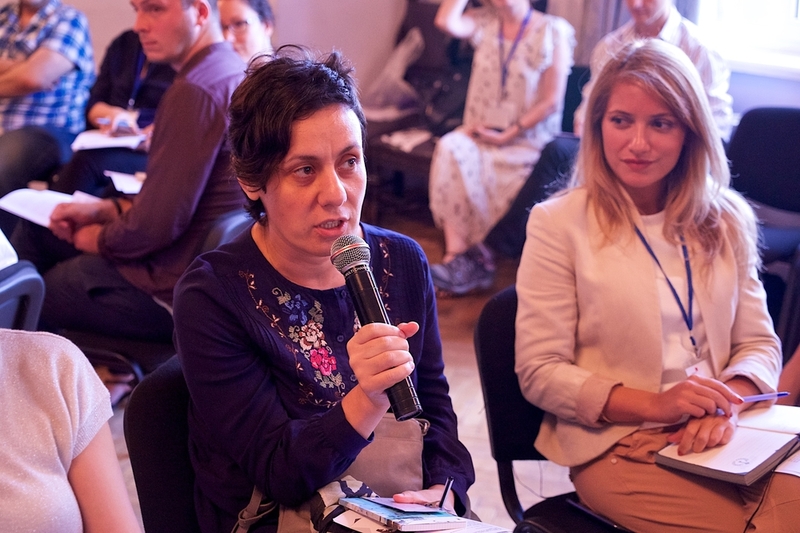 That phrase emphasises the importance online technology across all areas of the country's development, and culture and creative industries are free to decide how they fit into that agenda. 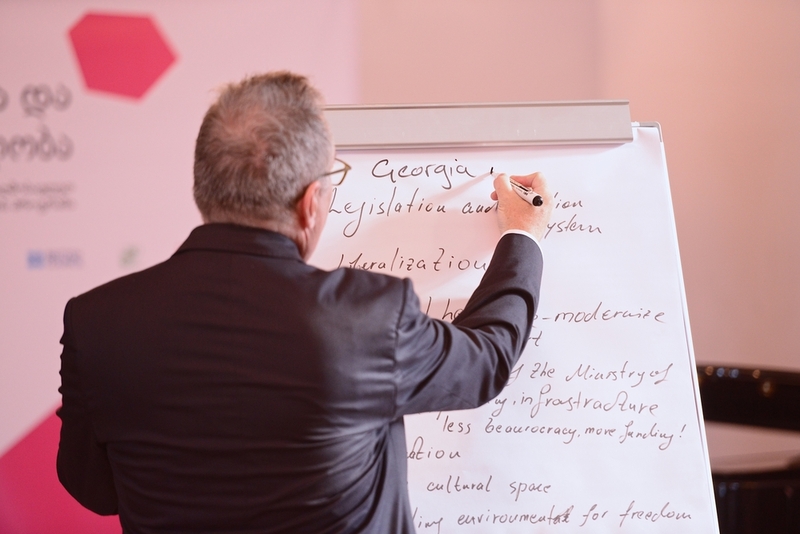 So what about Georgia? 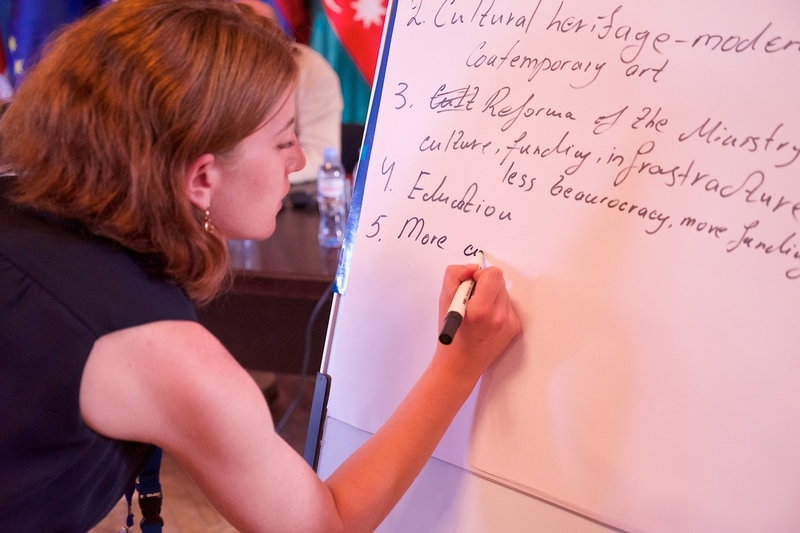 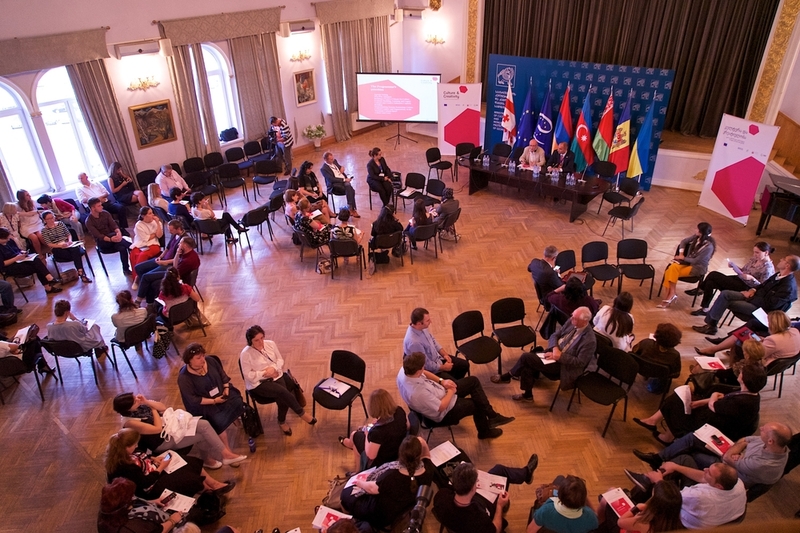 Reform the Ministry of Culture: Less bureaucracy; more funding! 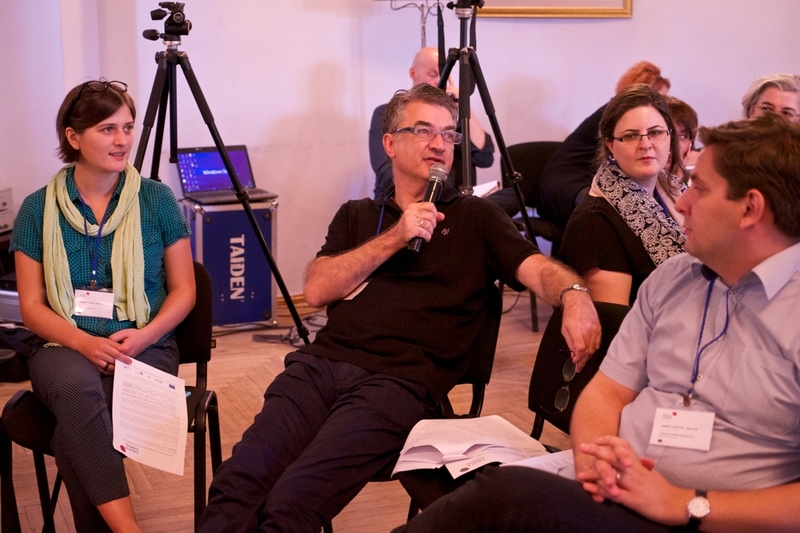 Develop an enabling environment for the freedom of a creative vision. 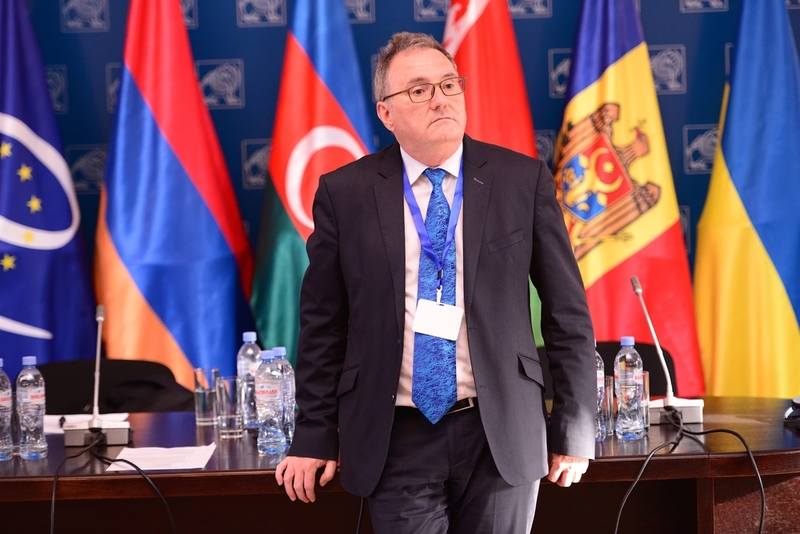 “Georgia at this moment is working on the development of the cultural policy, and when we finish work on this it will answer the many questions that society has regarding culture. 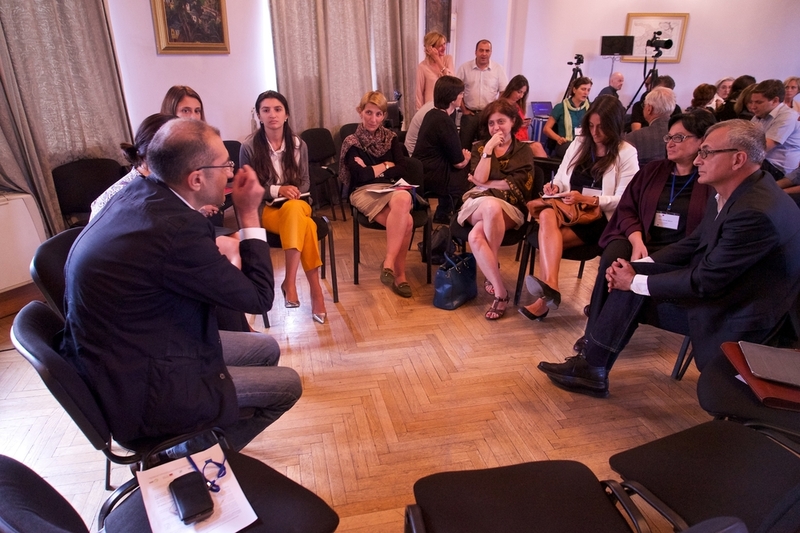 What we call the modern art of tomorrow will become our cultural heritage”. 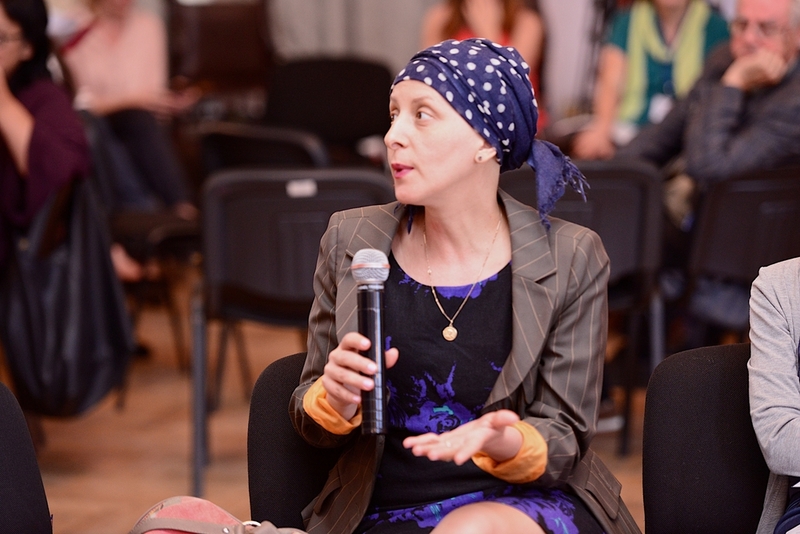 Levan Khetaguri - Representative of the International Fund "Kavkasia"
Many of these priorities were based on current challenges facing the culture sector in Georgia today. 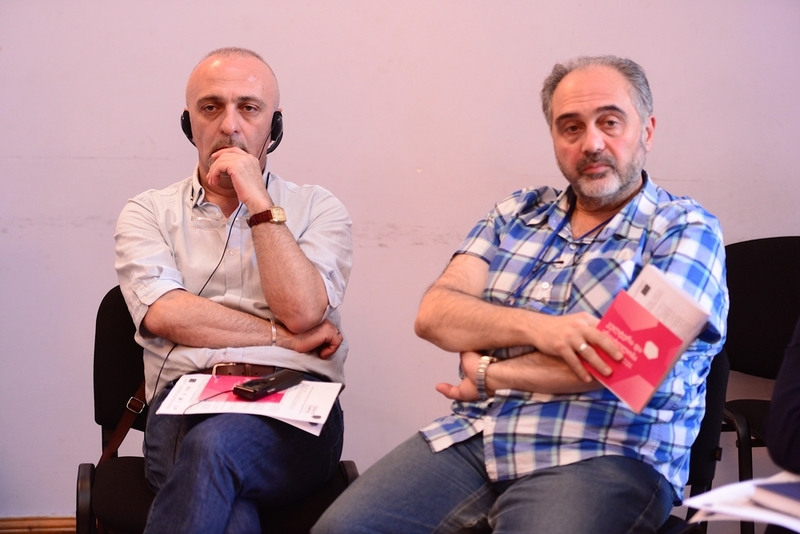 The group was asked if any of the other comments during the discussions had been forward-focussed and more visionary. 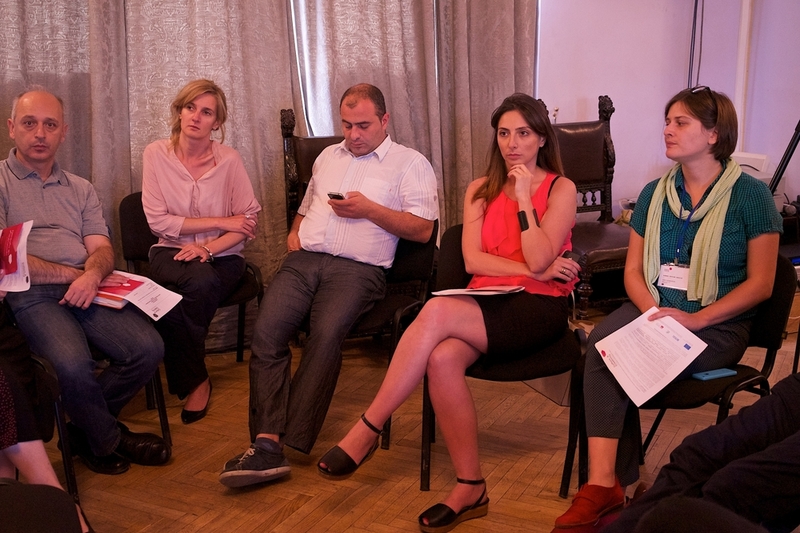 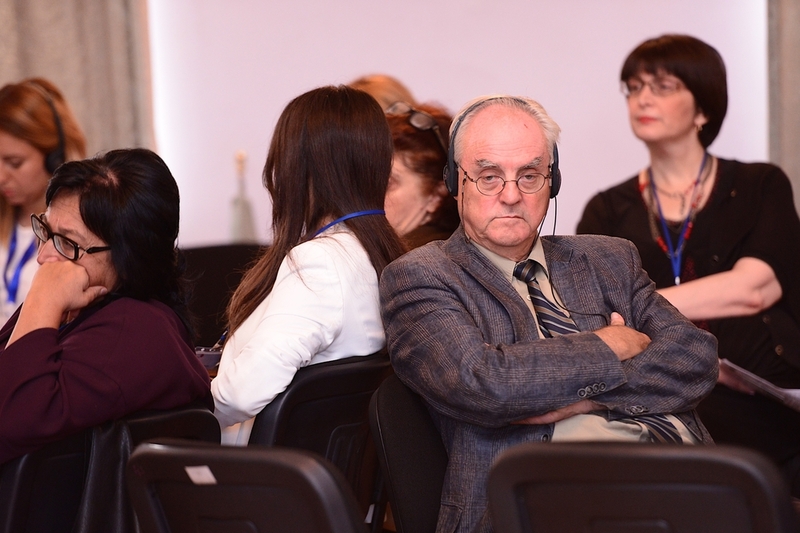 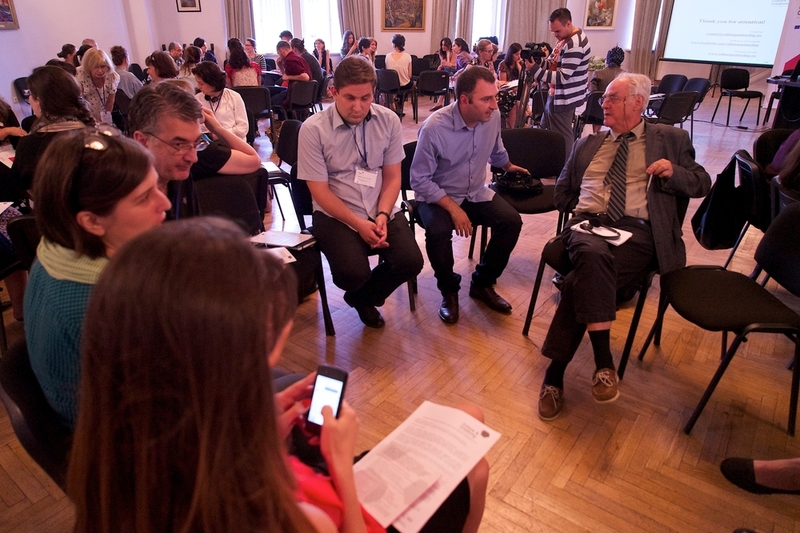 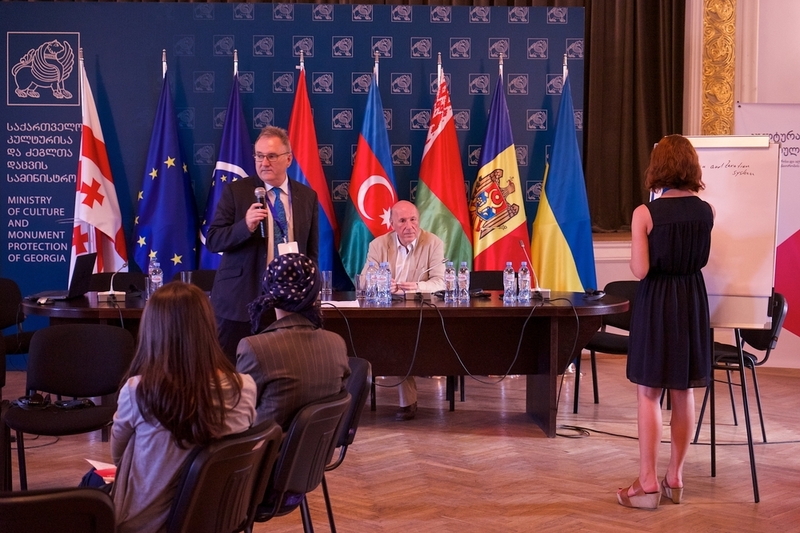 One person said a participant had proposed the vision: “Georgia is Culture”. 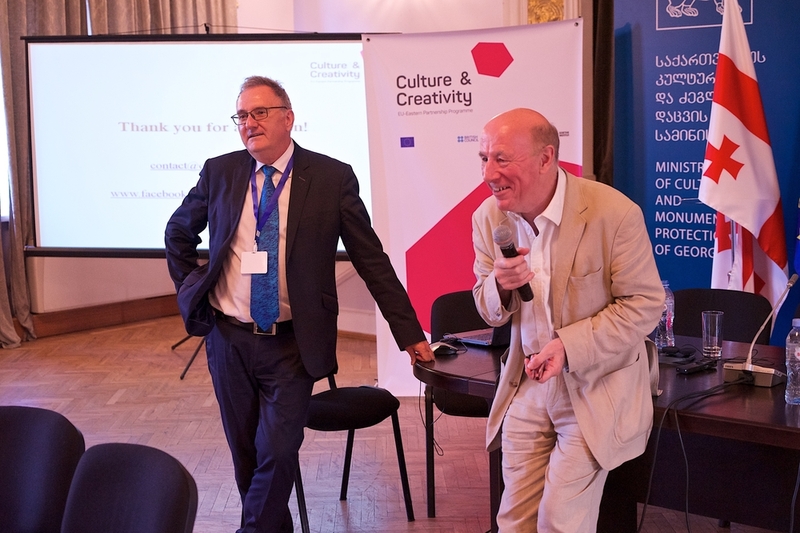 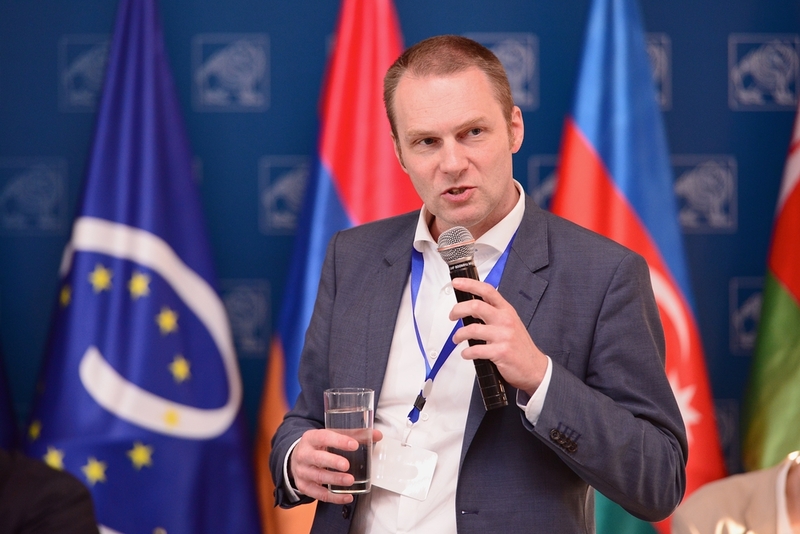 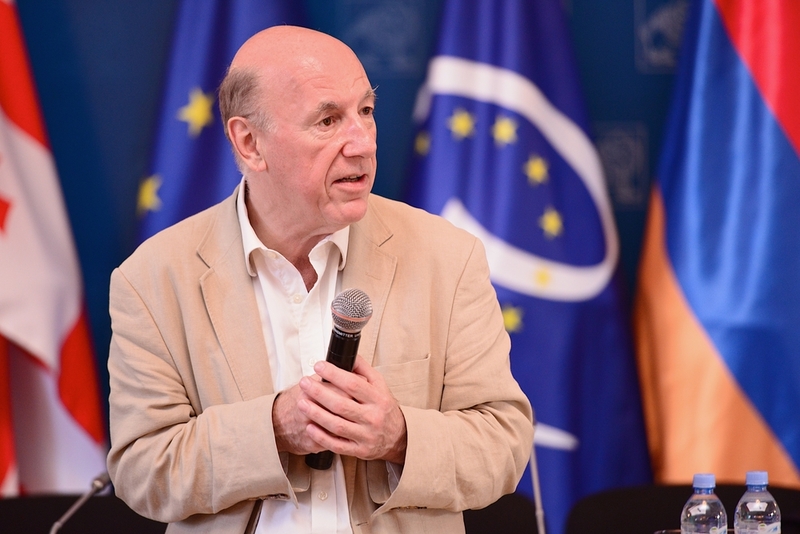 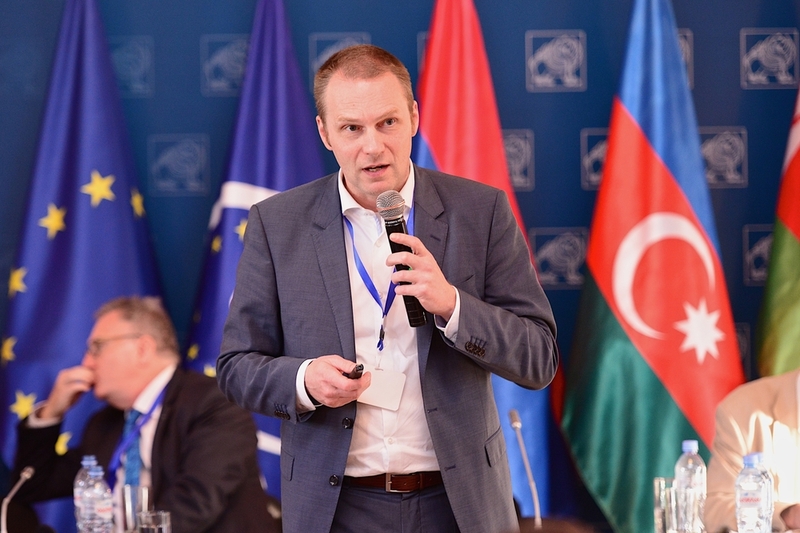 Mr. Levan Kharatishvili: "Participation in Creative Europe Programme is a significant success for Georgia"
EDUCATIONAL TOUR TO POLAND: WHO WILL BE YOUR PARTNER?